There is a common saying that a good builder never blames his tools. While this for the most part is true, what happens when the builder selects the wrong tools in the first place? Essentially he only has himself to blame when something goes wrong. In essence, this is the trick when it comes to equipment selection. 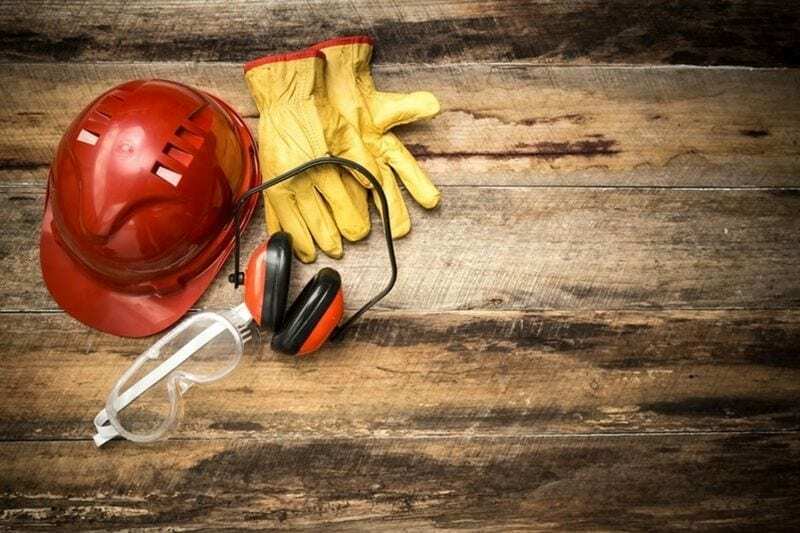 When done correctly, work is completed to a high standard and employees remain safe on the job. If the wrong equipment is purchased, there is a strong chance that the end result will be poor and put the safety of the professionals at risk. So, with this in mind, what elements should go into what working at heights equipment is right? Here are four key considerations. Choosing the right equipment is key for business leaders. In almost any building or construction application, there will be working at height professionals operating some metres from the ground. As a result, many employers will likely select a fall arrest system so workers can operate close to a hazard and can be rescued safely if they fall. However, the distance to the ground will dictate the suitability of this equipment. According to Safe Work Australia, if the fall is too short, the arrest system may not have enough time to deploy. This means the worker could hit the ground or an obstruction before the fall is arrested. Of course, this is where the team at Anchor Safe Systems can be of assistance. With industry-leading fall arrest equipment on offer, we can ensure the right arrest system is applied on site. If using a particular piece of equipment or system posing a certain risk, alternative plans must be put in place. Following on from the previous point, the potential need for an evacuation or rescue could have a major telling on the suitability of working at heights equipment. In fact, there are certain situations where a fall arrest rescue might be difficult to attempt putting multiple parties at risk. As such, the worksafe authority suggests that a mobile elevating work platform might be a smarter option. For business leaders, it is all about forward thinking. If using a particular piece of equipment or system posing a certain risk, alternative plans must be put in place. Again, Anchor Safe Systems can help employers make positive equipment decisions based on the hazards and risks of a particular location. It is important to note the role working conditions play when it comes selecting working at height equipment. While every site is different, there are common elements that business leaders should be aware of. This includes slopes, traffic and even poor ground. For example, if the ground is unstable, a simple portable ladder might not be adequate on its own. As such, ladder support brackets or entire ladder systems might need to be installed before workers begin operating. Of course, assessing the site for potential hazards and risks prior to work starts is vital. Before business leaders purchase various working at heights equipment, it is also vital to understand the laws and regulations that dictate activity in this sector. According to Safework Australia’s Prevention of Falls in Housing Construction document, for example, anyone operating above two metres above the ground requires physical fall protection equipment. There are numerous similar regulations in play, and knowing these will ensure business leaders are selecting the right equipment based on the legislation. For more information around investing in quality working at heights equipment, feel free to get in touch with our helpful team today.